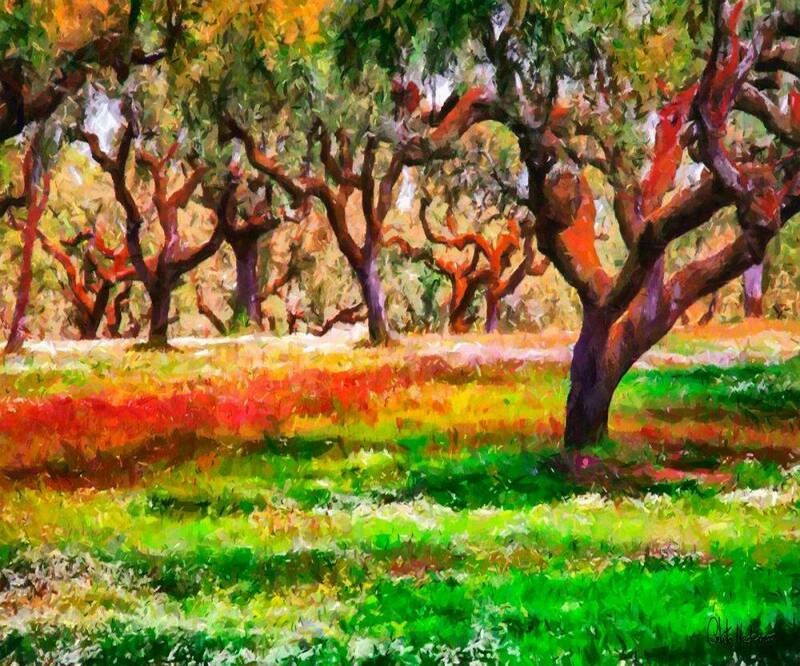 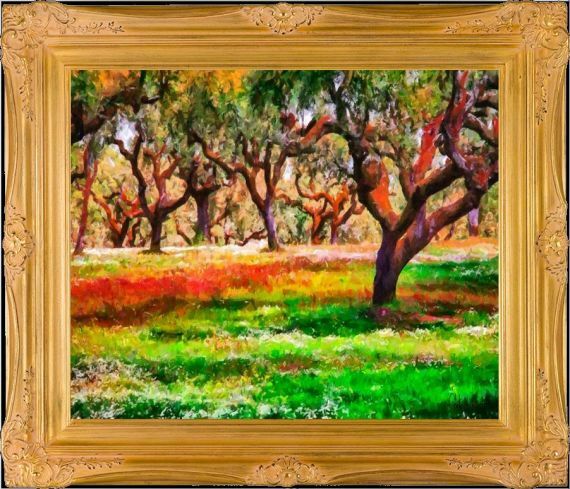 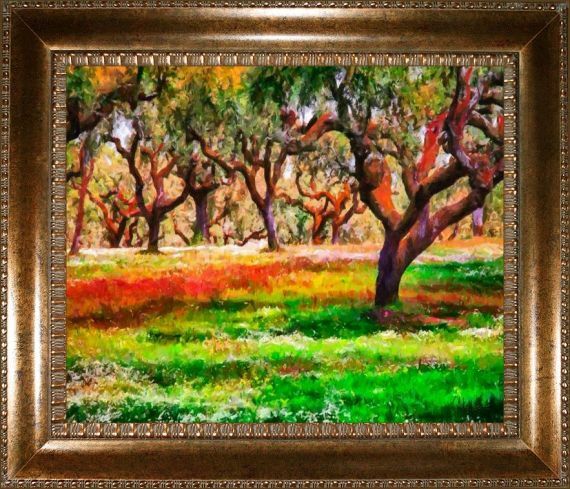 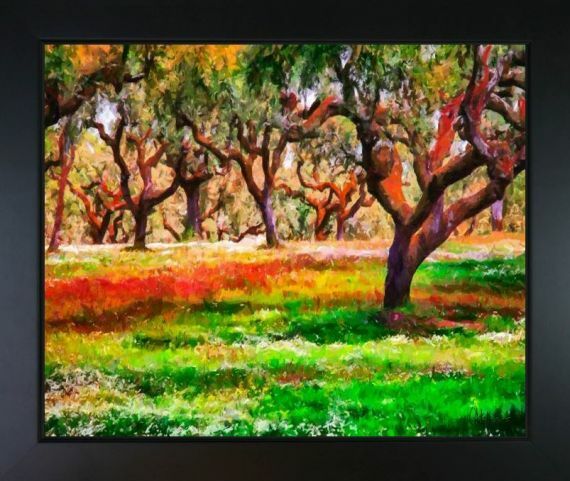 The Grove is a beautiful painting by contemporary artist Celito Medeiros. 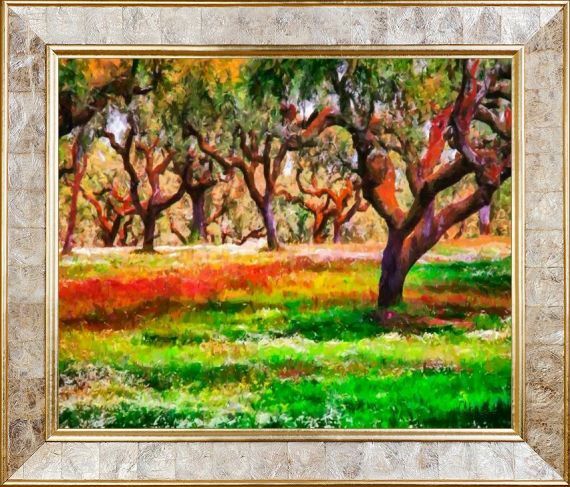 Enjoy the beauty and color of this abstract painting reproduced as a fine canvas print. 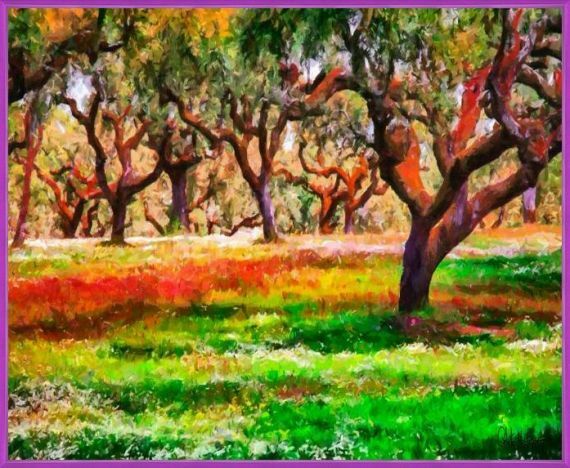 Color Palette for The Grove is empty.